These coaches were introduced in 1961 to replace the 1953 Royal Tigers on extended tours. They had high quality interiors with 32 Chapman reclining seats whereas the later batch for express services had 41 seats. 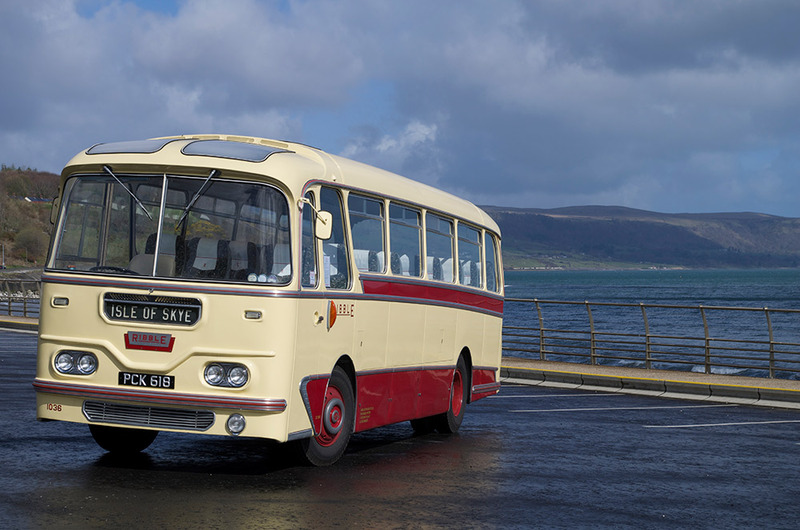 They also had air suspension which was unusual at the time and not repeated in any subsequent Ribble Leopard coaches. The tour coaches were only used in the summer months being delicensed in the winter. Most like 1036 were based at Aintree depot. 1036 was first registered on 29 May 1961 and withdrawn after the 1971 season. It went to Norths (dealer) , here Sherburn-in-Elmet in Feb 1972 soon passing to Regent Coaches of Redditch in May . They withdrew it in Feb 1974 and it was acquired in May 1974 by Jacksons Coaches of Chorley who used it until 1986 mainly on the Works Service from Chorley to British Nuclear Fuels plant at Salwick. In October 1987 it passed to Maypole Coaches who planned to restore it. However things did not progress and it was sold to a RVPT member in 1988. For the next 10 years the vehicle owner almost single handedly overhauled all the chassis, cialis generic axles, suspension, fitted new cross members and renewed much of the bodywork. The vehicle then went to Preston Bus for repaint into Ribble ivory and red livery. The vehicle then came to the RVPT depot where work was completed on the interior. This was completed in 2009 and 1036 has been a front line vehicle since then.